participation from all of us, whether in production, distribution, consumption, or disposal. 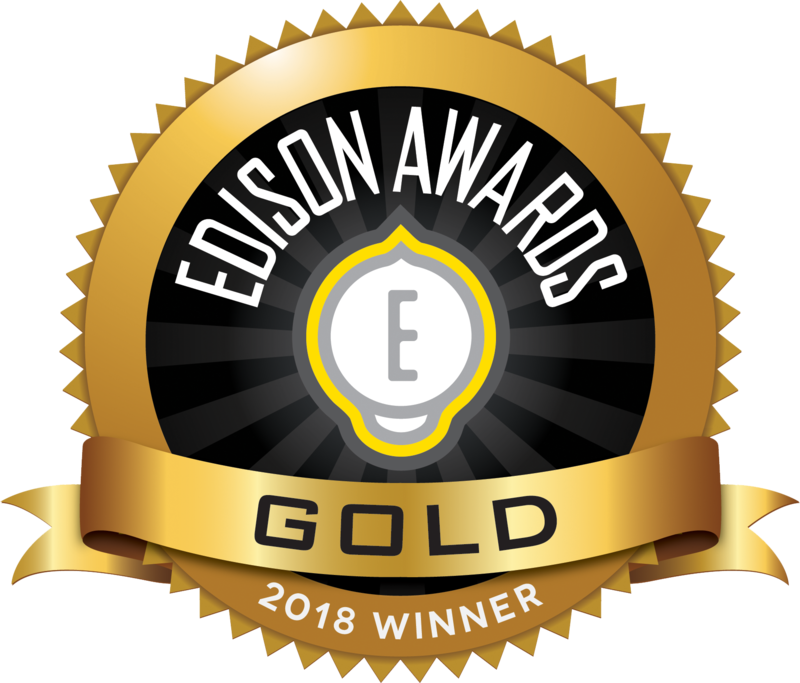 impact for those in the tire industry and society as a whole. We need to work together! 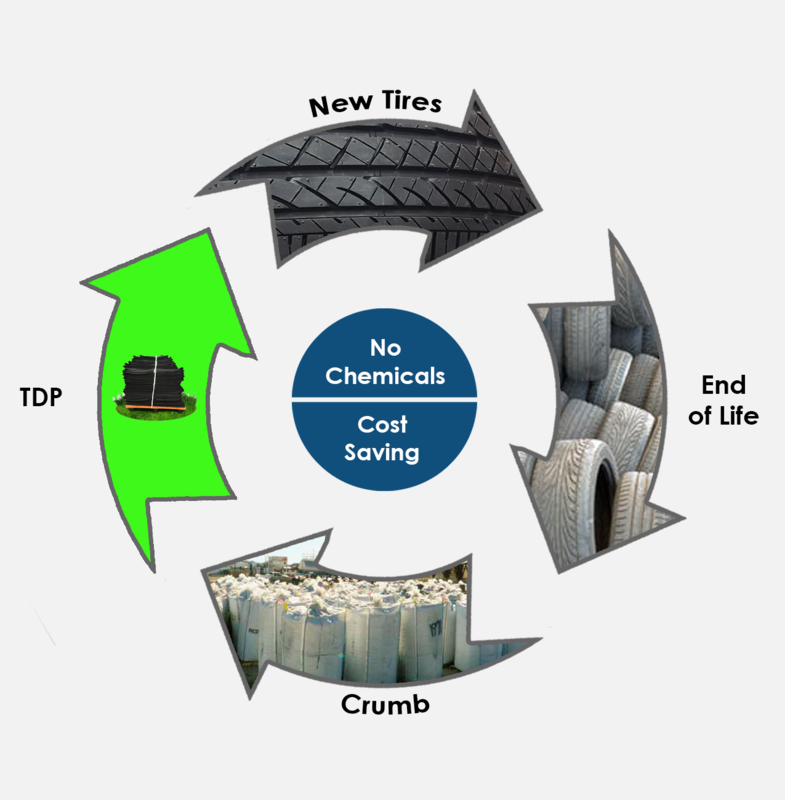 continuously convert scrap tire crumb into an elastomeric TDP, or Tire-Derived Polymer. 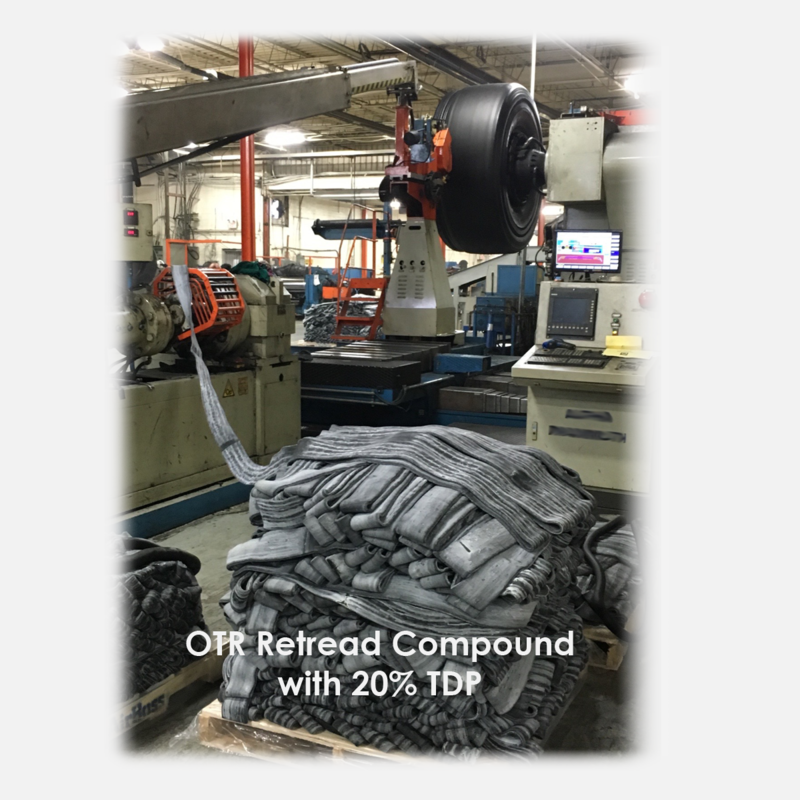 being used at 20% in OTR retread compounds. recycled for reuse in new tires and retreads in meaningful amounts. TDP drives the circular economy. Contact us now to get the conversation started! To rubber users worldwide, a renewable source of supply is now available: abundant feedstock and stable pricing. 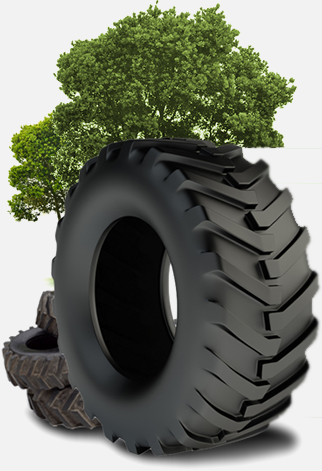 To green manufacturers, a consistent and reliable rubber material is now ready for increasing recycled content and reducing carbon footprint. 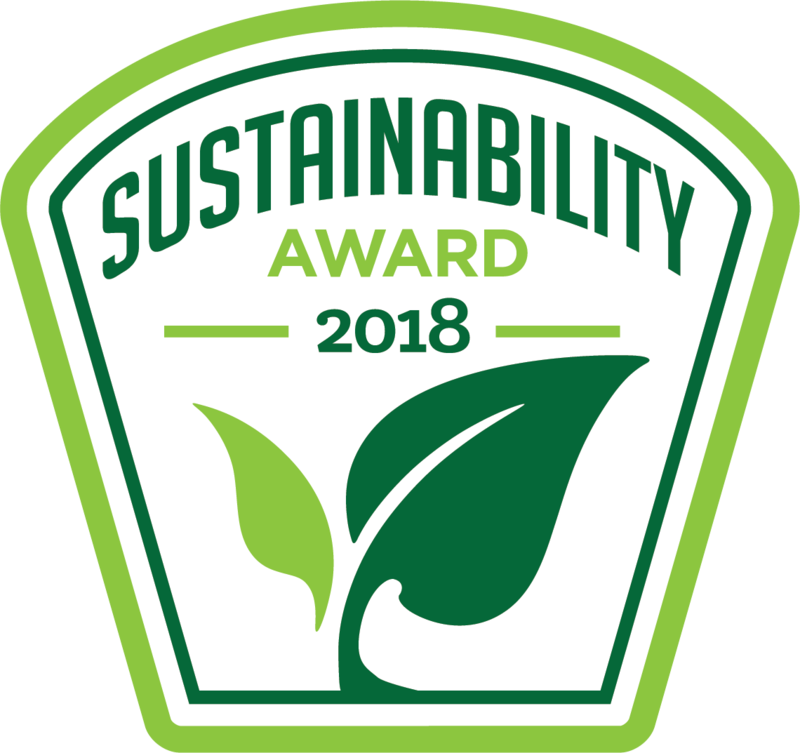 To those involved in scrap tire management, a sustainable solution has arrived.